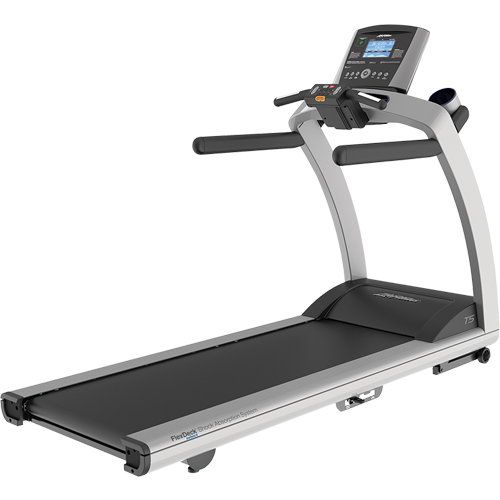 SureStepSystem™ (S3) Technology, driven by an extremely reliable AC motor, ensures a smooth motion and a high level of durability. 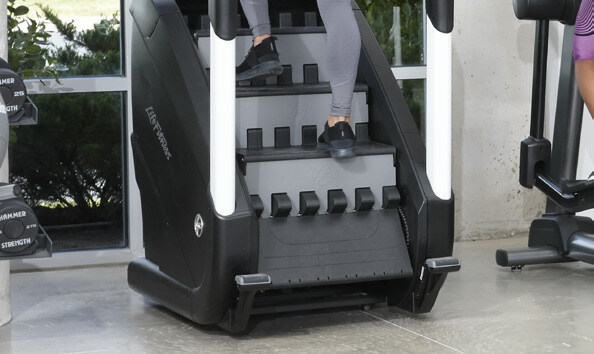 When compared to similar products, the PowerMill Climber has the smallest footprint and the largest usable step space in the industry. 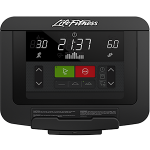 It allows for both high-intensity and moderate-intensity workouts and is designed to be inviting for users all fitness levels. 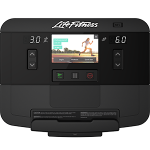 Categories: Integrity Series, Council Leisure Centre, Defence, Personal Training Studio, Commercial Fitness, Integrity Series Cardio, PowerMill, Integrity Series, Cardio. 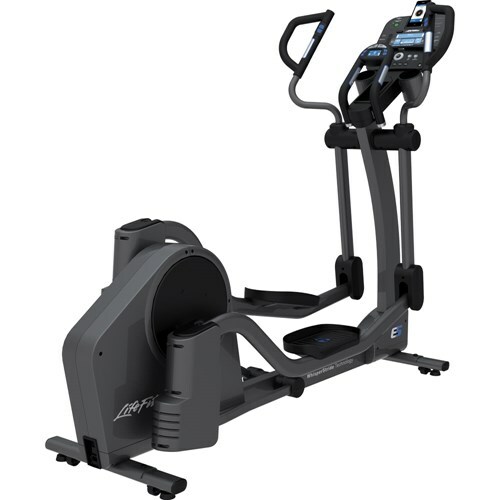 Tags: cardio, integrity series, lifecycle, lifefitness, recumbent, recumbent bikes. 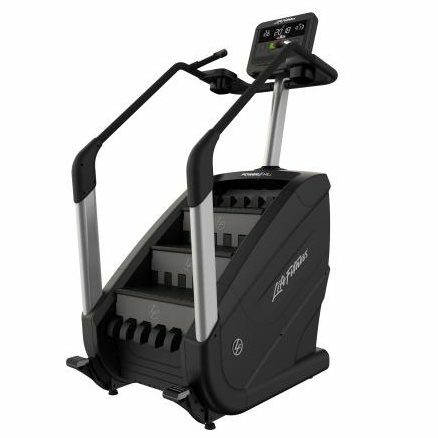 The smooth motion, large surface area on each step and wide range of speeds make the Life Fitness PowerMill Climber an inviting, but challenging, option for any exerciser. 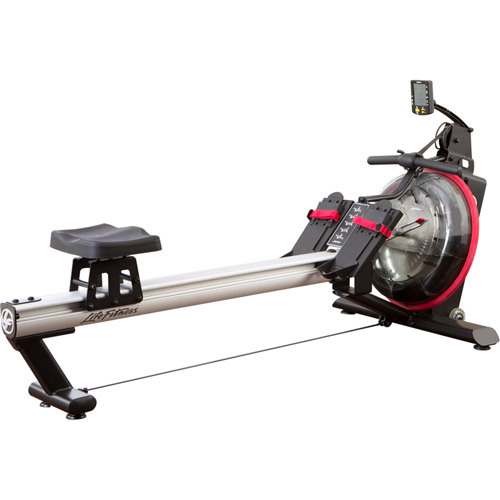 An AC motor provides an extremely wide range of speeds. 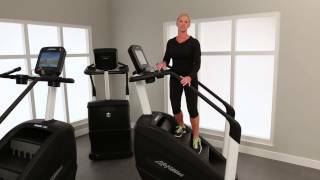 From 12 - 185 steps per minute, the motor offers options to all exercisers, whether they’re engaging in reconditioning or HIIT workouts. 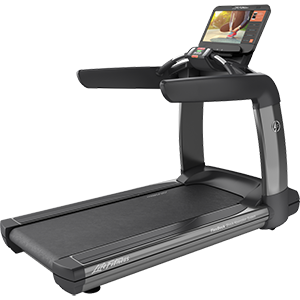 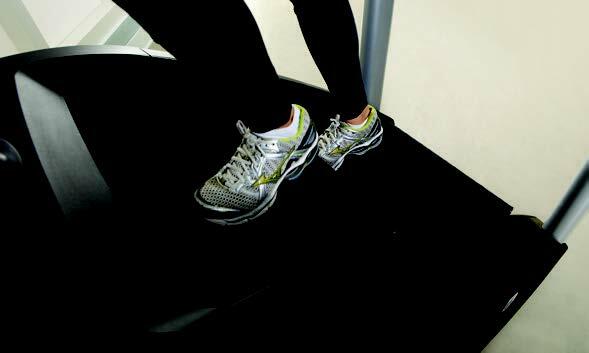 The PowerMill Climber has an inviting design and one of the smallest footprints among similar products in the industry. 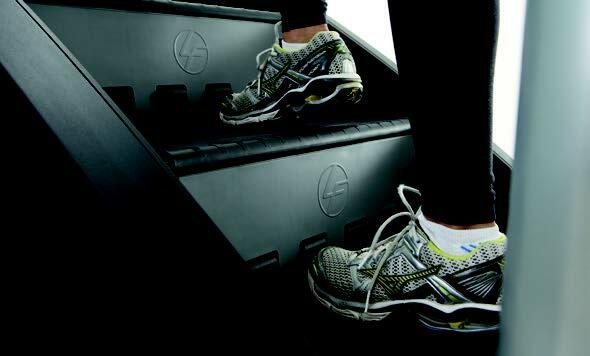 MaxBlox™ steps have the largest usable space in the fitness industry and an anti toe-pinch design for secure footing at any speed. 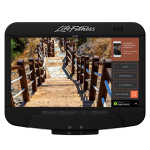 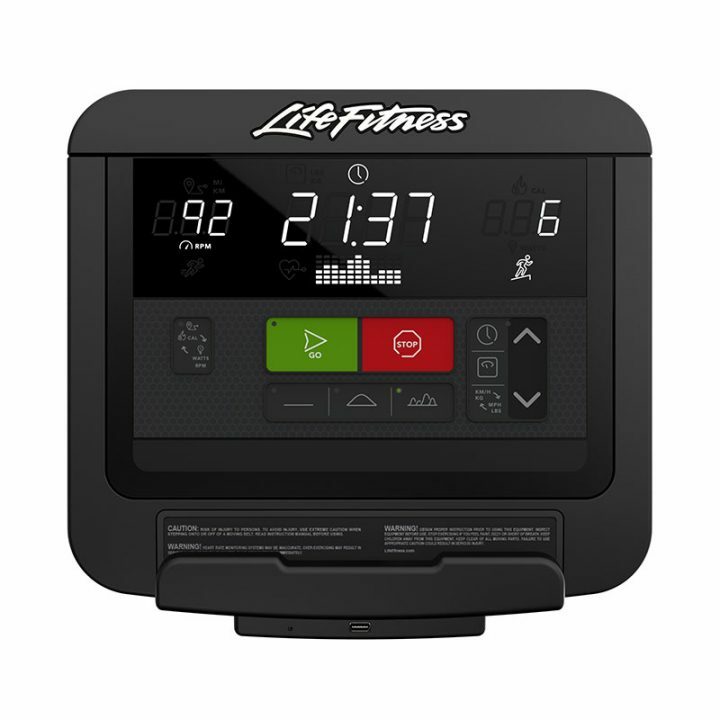 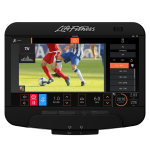 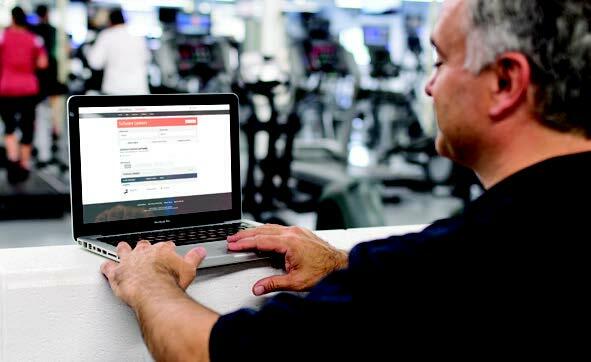 Life Fitness cardio can be connected to LFconnect for asset management, facility usage data, preventive maintenance, LFconnect Protect and more, so you get the most out of your equipment. 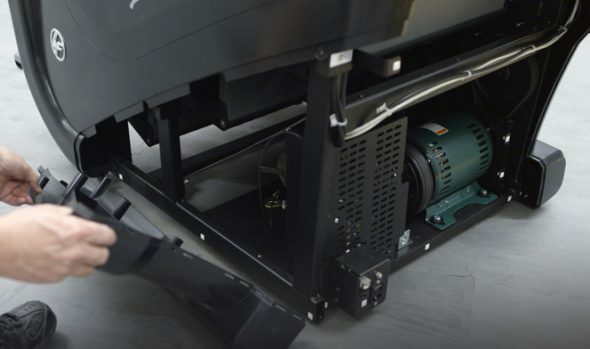 The PowerMill Climber has been designed to offer easy access for maintenance and servicing to keep your equipment lasting longer and reduce downtime.